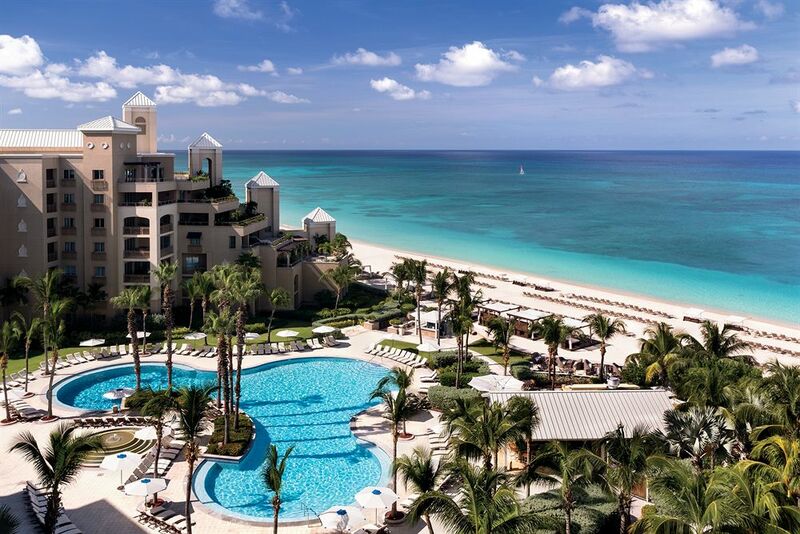 Grand Cayman offers much more than the gentle splendors of sun, sand and sea. 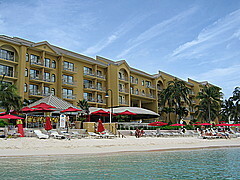 Its unique attractions include the Cayman Turtle Farm, and Pedro St. James Historic Site with its restored 19th-century plantation great house. Marvel at the Queen Elizabeth II Botanic Park and gardens. Visit the National Trust and learn about historic buildings. Explore bird sanctuaries, wetland reserves and nature trails, which can be found on all three Cayman Islands. 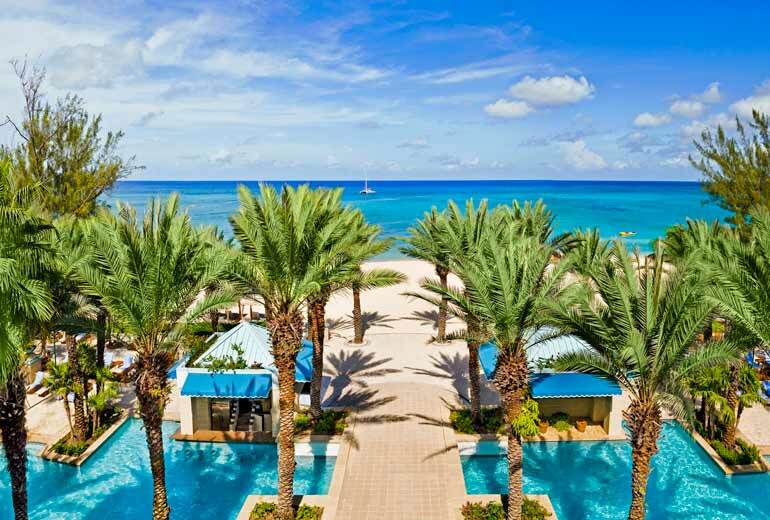 Finally, meet the hospitable Caymanian people, who will enrich every experience.